Branding for home builders is EVERYTHING. 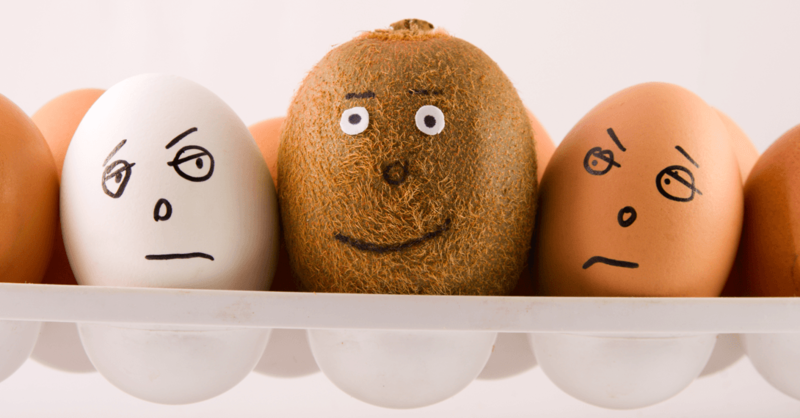 Your business sinks or floats on the perception of your ideal buyers. Without a proper brand strategy in place, you can expect decreased consumer awareness, fewer referrals, and a smaller slice of market share. We're here to help you avoid this undesirable scenario. 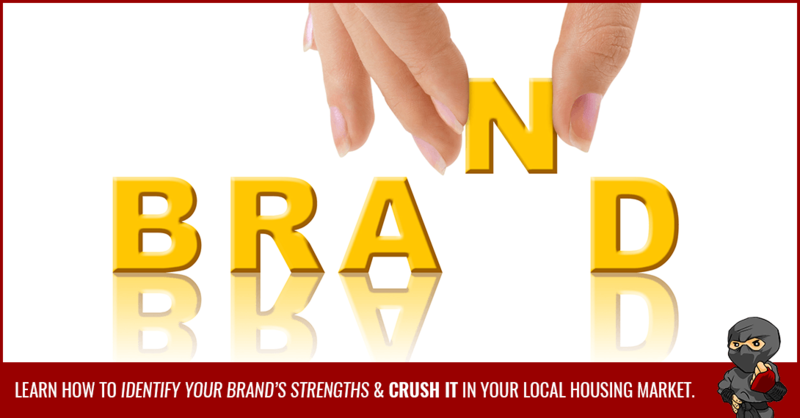 Our goal is to help you identify your brand’s strengths and absolutely crush it in your local housing market. Every home builder wants a powerful brand, but few have mastered the art of carving out a strong identity in an overcrowded market. 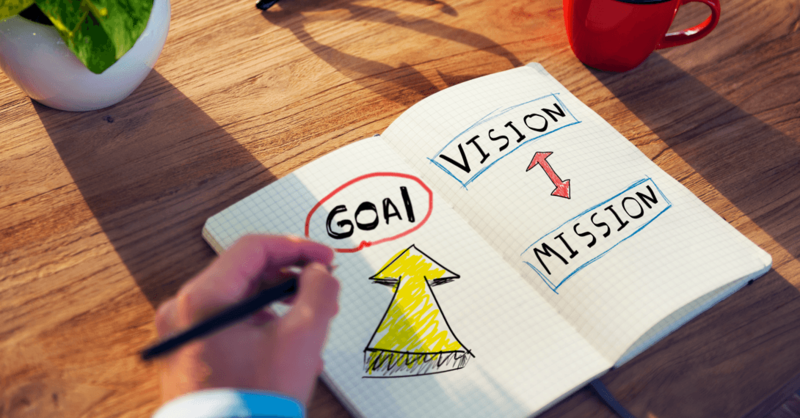 Your main business goal is to out-build and out-market your local competitors: you don’t want to become the “Apple” of your industry, but rather the apple of your prospects’ eyes. Creating a powerful brand isn’t black-and-white, so it’s important you focus on tactics and strategies tailored for home builders. This definitive guide to branding for home builders was designed with your company in mind, because we understand the journey today's modern home buyers take and the decisions they make along the way. Let's start off with some basics you can build from as you begin to discover the identity of your home builder brand. (P.S. - Stay tuned for Part 2, where we'll dive into more actionable tips you can take to influence your brand and send the right message to your ideal buyers). By this definition, your brand isn’t something you control; however, you can certainly influence it. This is made possible by having a clear understanding of your company’s purpose, mastering the delicate art of persuasion, and making the whole process as systematic as possible. What is your brand saying when you're not around? A powerful brand transcends words and moves peoples' emotions - touching their hearts through visuals, storytelling, and shared experiences. Remember, every single touchpoint a prospect has with you is an opportunity for your brand to shine. Having a helpful, easy-to-navigate website with the information they're looking for leaves a great first impression and is something you can control. 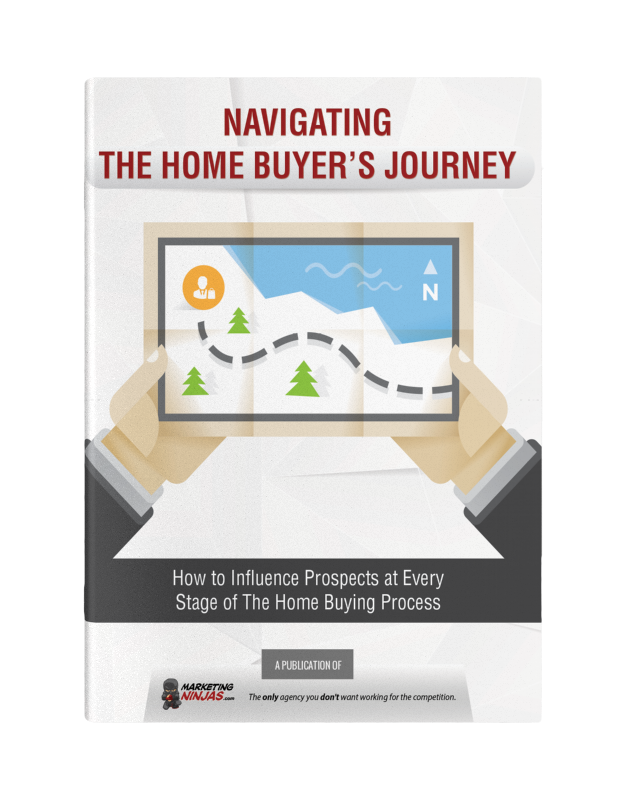 Timely follow-ups to questions and respecting where the prospect is at in their home buying journey are very important too. Envisioning the big picture of branding for home builders requires you to first understand your company’s most valuable competitive edge. Do you build the most affordable options for families in your city? Perhaps you offer buyers a solid investment in the form of an energy-efficient home. If there are a couple of things your company excels at, dive deeper and research what your competitors are doing. Then you’ll have a better idea where you truly stand out. There are many things your company does well, but the most important thing is what your company does best. It's the magnet that lures your target market to your website, then into your showhomes ready to buy. Speaking of your target market, they are a critical part of visualizing your home builder brand. Since you’ve already laid down the foundational aspects of your brand by gaining an understanding of your likely prospects, you’re in a much better place to explore what matters most to them - therefore allowing you to develop your brand even further. Are they young working professionals looking for budget-friendly condos? Maybe your main demographic is families looking for more space, so a front-attached home is more their style. Is customer service at the top of their list as long as the home has what they want? Focus your brand around your target audience(s) and keep your message customer-focused for home buying experiences that feel more personable. Take feedback seriously and see how you can make constructive changes in your brand strategy and the messages you put online. Consider investing in a focus group where you can get in-depth feedback from a sampling of your target audience. Include past customers too - they chose you for a reason and this is a perfect opportunity to find out why. Ask them what they value in a brand and their most important deciding factors in choosing one builder over another. Before we go any further, understand that it doesn’t matter if your company’s branding guidelines are already established. If you try to draw your marketing focus on too many highlights of your company, you’re going to have trouble standing out among other builders. Consider an overarching message to be present in every display of your company’s marketing efforts. Finding out what that is for your brand takes time. Be unique, be authentic, and keep your customers in mind. The message you come up with needs to resonate with them. Your brand exists in your audience and you influence it by creating and delivering a comprehensive mental picture. Remember that “thoughts become things” - this is the foundational belief of the Law of Attraction; you need not be an evangelist to this school of thought to understand the value of a deeply visualizing brand. Branding is the active process of communicating your company’s message with your target audience. The better you understand your own message, the better you’ll be able to transmit the message to your prospects. Before you start crafting your promotional campaigns and optimizing your social media channels, make sure your company has updated branding guidelines. For an in-depth look at these topics, check out our Essential Guide to Building a Powerful Home Builder Brand and skip to the section on important branding elements. Your branding guidelines should be the first place your team looks before undertaking any promotional activity; for instance, running a Facebook advertising campaign. Having this branding information is vital as you add more members to your home builder marketing team - in fact, graphic designers, digital marketing coordinators, and social media managers will have trouble keeping your message consistent without it. Now that we've covered the basics of branding for home builders, it's time to dive into some builder-specific examples and tips your company can put in place to keep winning in your local market. Check back in for Part 2, or better yet you can subscribe to our blog and we'll send the new post right to your inbox! What goes into great branding for home builders? And how can you influence the perception of your ideal buyers so they want to build with you? First, you'll want to master the branding basics. Start by visualizing what your brand looks like from the outside - do you like what it's saying? Start with your website as it's often the first touchpoint for your audience. Leave them with a positive first impression. Easy navigation and blog content that answers some common questions right away is a great place to start. What is your company's competitive advantage? Take a hard look at your demographic and what draws them to you. Keep your brand focused around what they care about and keep doing it better than anyone else in your local market(s). What better way to improve your branding than by listening to your customers! A focus group is a great way to get the detailed information you're looking for so you can keep growing in the right direction. Branding guidelines are the basis for how each department in your company communicates their message to potential buyers. 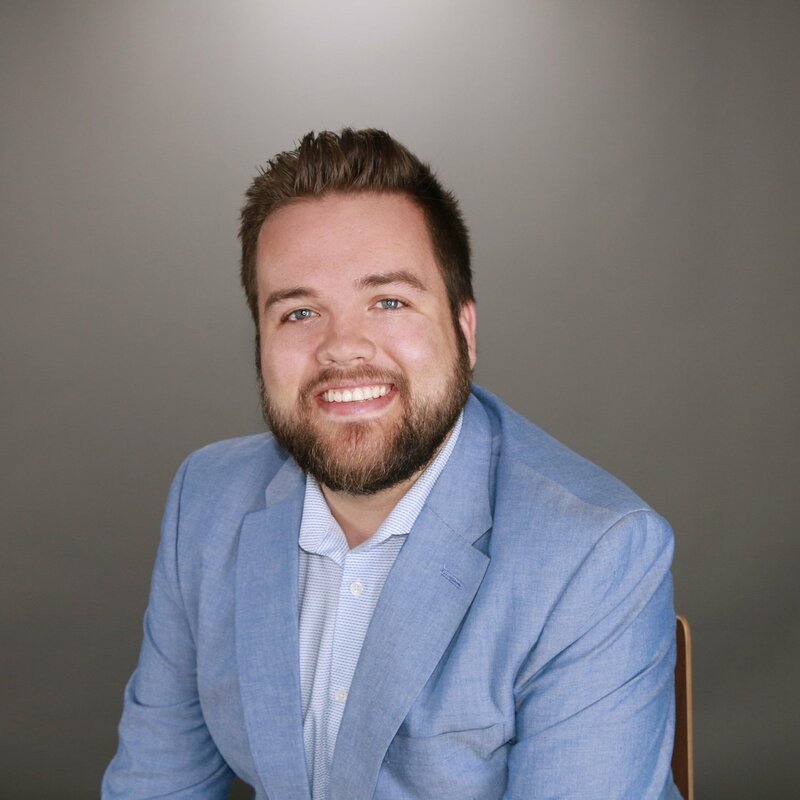 This is especially important for your marketing department because the perception you put out there to promote your brand needs to be consistent. Take time to update your guidelines if needed and make sure everyone is speaking the same branding language. These branding foundations will put you in a better place to capture more leads and ultimately sell more homes.